Paying a licensed, experienced cleaner now could save you from more expensive repairs later. The basics of gutters are simple: They channel the water from your roof away from your house so it can pour slowly onto designated areas of your lawn. If you didn't have gutters, rain and melting snow would pour off your house and hit the ground with great force, which would rip up the soil and possibly flood your home. Depending on where you live and how many trees are in the vicinity of your home, your gutters need to be cleaned either annually or bi-annually. Some homeowners bust out the ladder and clean their own gutters, but when you consider the time, risks and quality of a DIY job, it's clear that hiring a professional gutter cleaning service is almost always worth the money. According to Home Advisor's True Cost Guide, the average homeowner pays $151 to have their gutters and downspouts professionally cleaned. This cost will vary somewhat based on the height of your house, size of the gutters and their overall condition. If you haven't had your gutters cleaned in a while or there's significant debris involved, the job will likely take more time and your cleaning costs will reflect that. If your gutters aren't cleaned and they fill with water, the weight can pull down the entire gutter system and even parts of your roof. The average cost to install a new gutter system is $963, and the average cost to repair a roof is $883. If you don't have experience working on a ladder, cleaning your own gutters can be a challenging and potentially dangerous task. Working with licensed gutter cleaners can save you the headache of doing the job yourself and spare you the risk of falling. Using reputable, insured gutter cleaning professionals also protects you from having to deal with and pay for injuries that you, a neighbor or a teenager could incur while doing the job. You can obviously expect a gutter cleaning professional to do the job thoroughly, but he or she may also identify problems you might've overlooked otherwise. 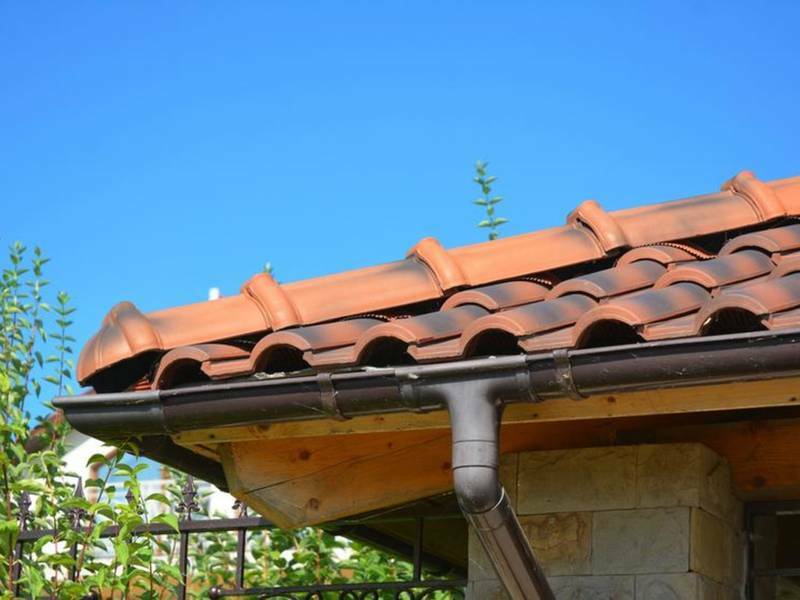 If your gutters are loose or your downspouts aren't draining water to the right area of your yard, fixing these issues now could save you big bucks in repairs down the line.